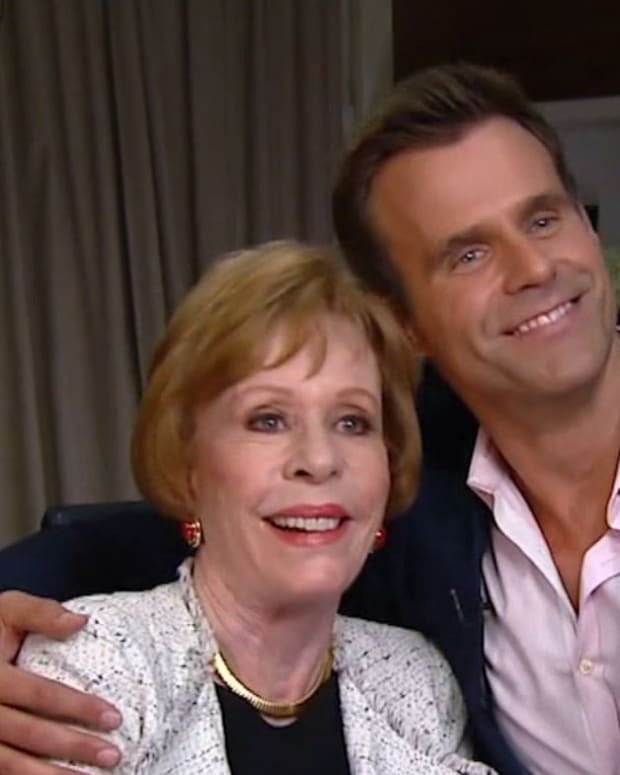 Game of Homes host and former All My Children star Cameron Mathison should try out at the Olympic diving trials. The actor shared a clip of himself backflipping into a pool and it turns out he has pretty good form. Check out Cameron Mathison&apos;s pool side moves below!